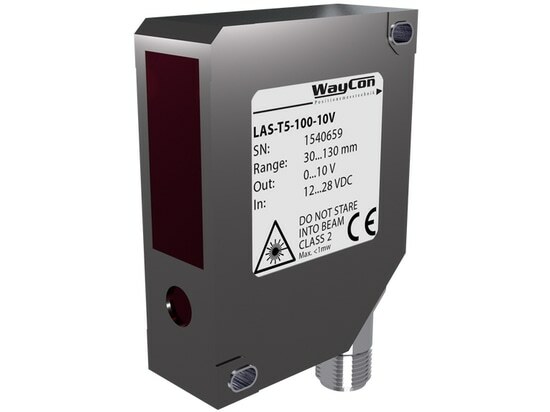 WayCon Positionsmesstechnik GmbH adds the UPK product line to its product range of ultrasonic sensors. 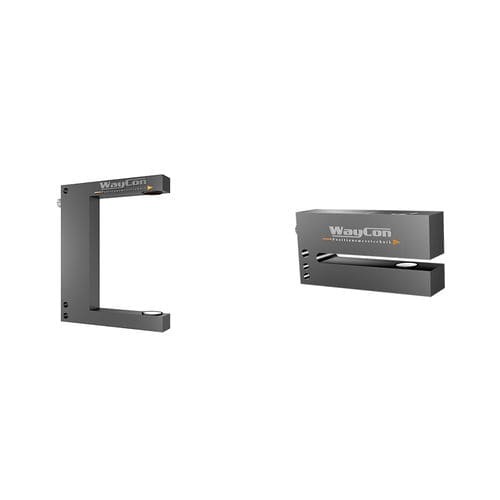 WayCon Positionsmesstechnik GmbH adds the UPK product line to its product range of ultrasonic sensors. 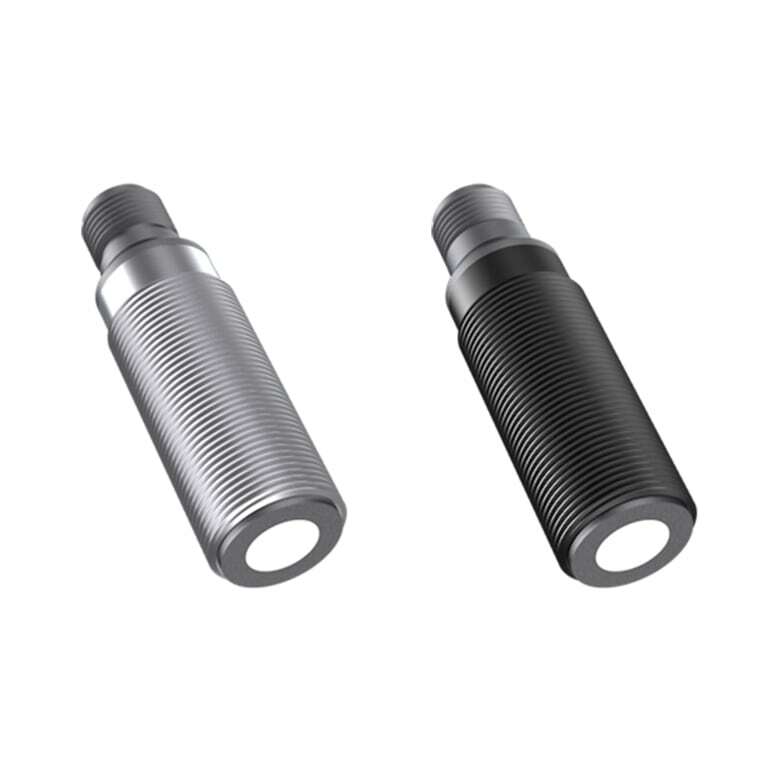 The plastic or stainless steel housings are protected up to IP67 and feature a connector or cable output for flexibility. 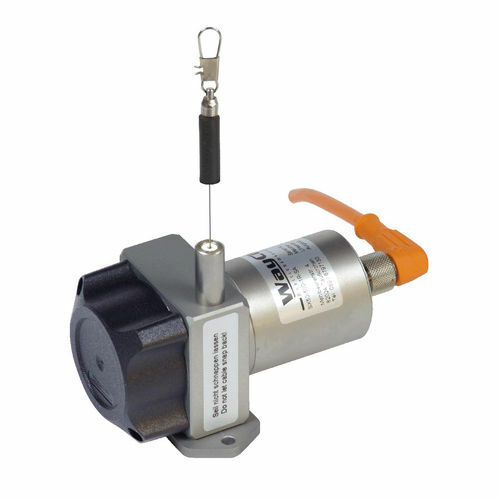 The sensors are quick and easy to install and are traditionally used for measuring levels or distances. 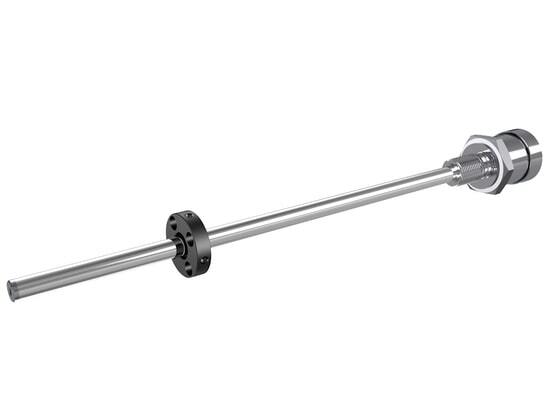 The different product styles measure distances from 40 mm - 300 mm, 60 mm - 800 mm or 80 mm - 1200 mm. 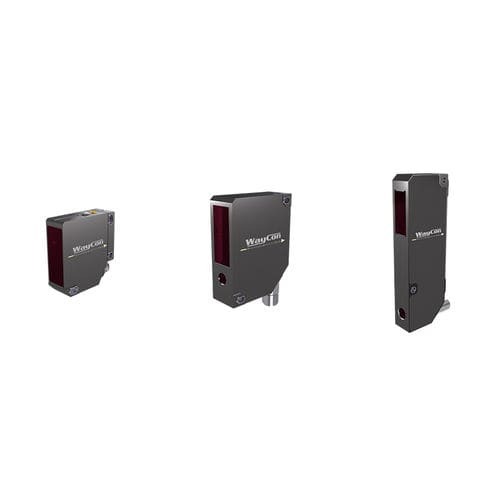 The ultrasonic sensors can be used in temperatures from -20 °C to +70 °C and have a resolution of 2 mm regardless of the colour or the material of the object being measured. The results can be analysed via switching or analog output (4…20 mA / 0…10 V). 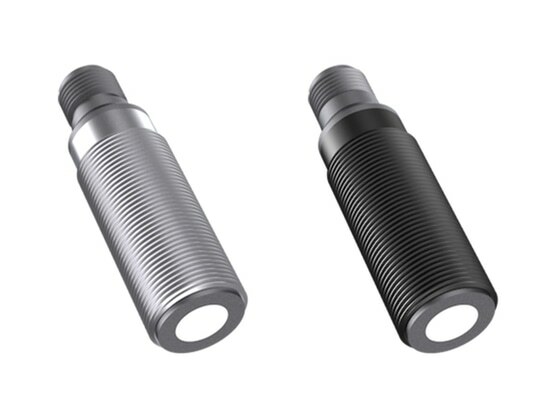 The 4-pin connector output has the standard thread size of M12, the round, compact housing size M18. Includes two fitting fastening nuts and the plastic version also includes two washers. 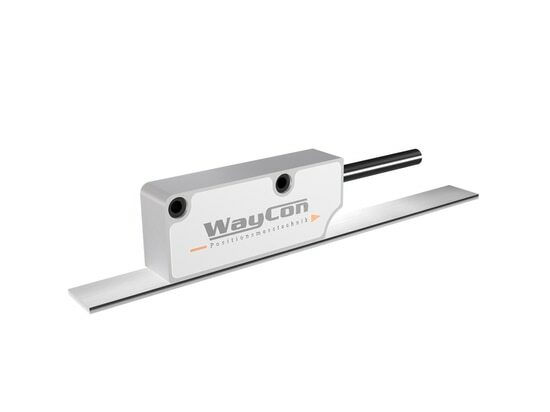 The corrosion-resistant sensors by WayCon are used in the food, pulp, textile, paint or pharmaceuticals industry. Other possible applications are chemical equipment constructions and sewage treatment. 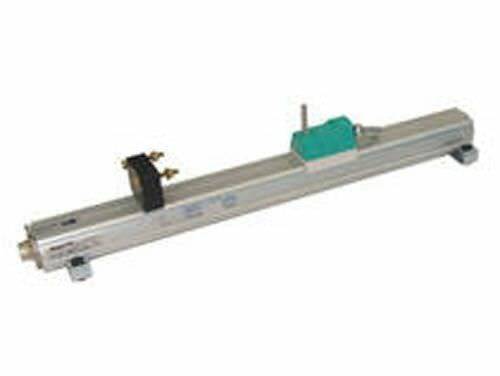 Fully-automatic length measurements in the measuring range up to 8165 mm are possible with the magnetic scale or linear sensors MXS2 by WayCon Positionsmesstechnik GmbH. 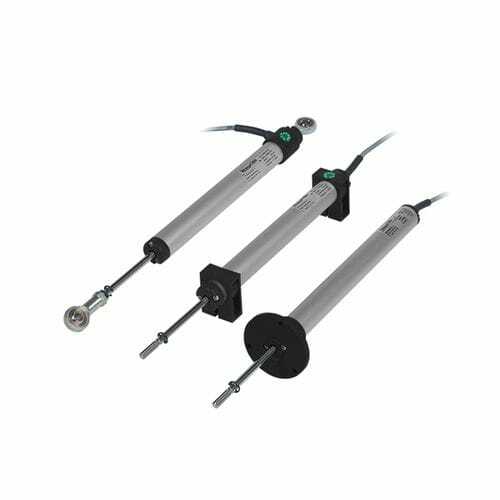 The magnetostrictive sensors of the MSB series from WayCon Positionsmesstechnik GmbH impress with their extremely small and robust design. 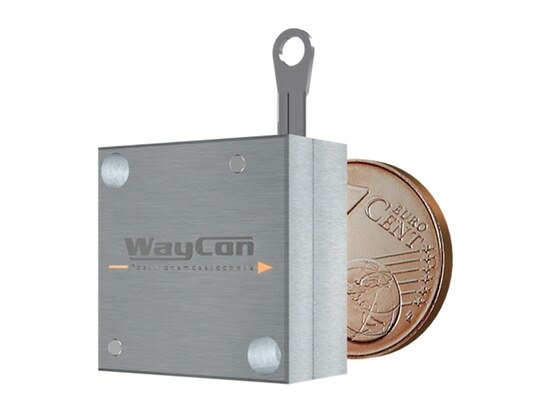 The ZX series sensors by WayCon Positionsmesstechnik GmbH are the smallest draw wire sensors in the world. The longest edge of the anodised aluminium housing measures little more than the diameter of a one cent coin.